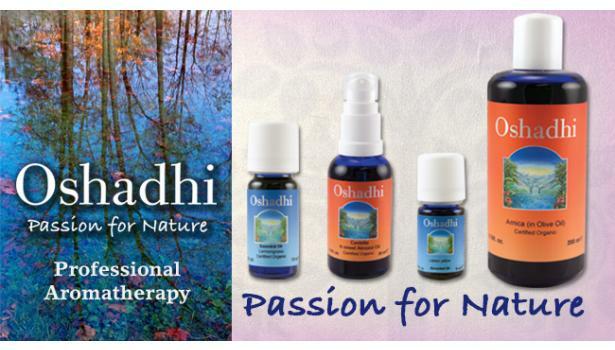 Oshadhi sets the standard for therapeutic-quality, pure essential oils. It is one of the most meticulously produced and respected aromatherapy line in the world. Impeccable care is taken in the growing, extracting, filling, and packing of these essential oils. 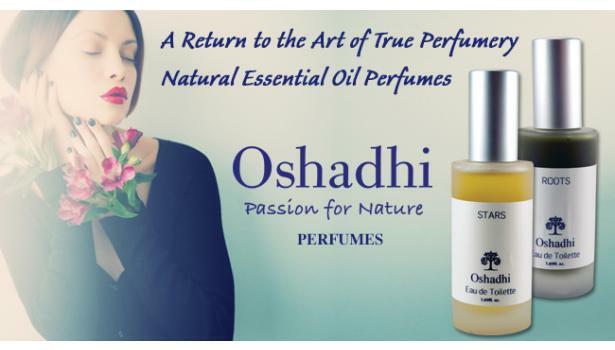 Oshadhi products are completely hand crafted, from farm to bottling, without the use of electromagnetic machinery to avoid disruption of their exquisite subtle properties. Eco-Cert, the European certifying body which supports the highest international standards, oversees all of Oshadhi’s worldwide certifications. 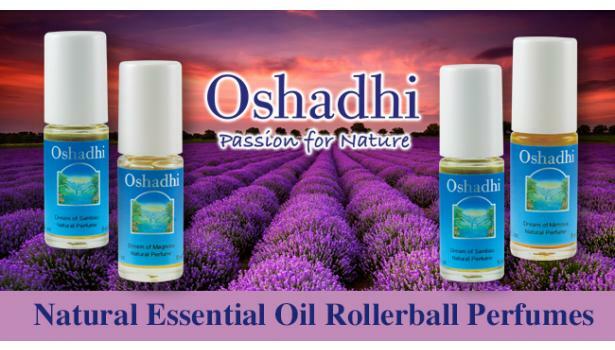 Oshadhi offers 5 classifications of essential oils: certified organic, organic, wild, traditional, conventional and select.